NEW YORK (Reuters) – Kabbage Inc, a U.S. online lender for small businesses, plans to launch payment processing services by year-end, President Kathryn Petralia said on Monday, helping it to diversify and compete more directly with industry leaders PayPal Holdings Inc (PYPL.O) and Square Inc (SQ.N). The Atlanta-based startup will offer tools to enable clients, mostly brick-and-mortar businesses, to accept card payments in-store and online, Petralia said in an interview. Launched in 2009, Kabbage is among a group of startups that use digital technologies to lower lending costs and offer credit faster than large banks. Kabbage can help companies avoid lengthy credit card reader application processes because it already has information on their business, Petralia said. In August Kabbage raised $250 million from Softbank Group Corp (9984.T) to help it add lending products and other types of financial services. 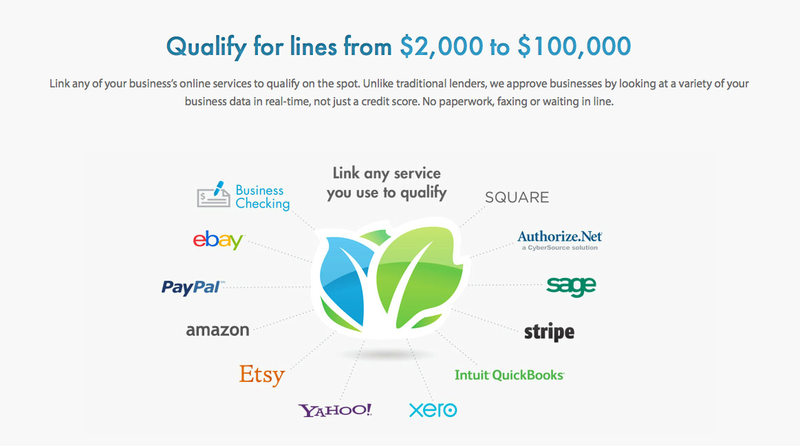 Kabbage also sells its lending technology to large banks looking to offer credit online. PayPal and Square, which was founded by Twitter Inc’s (TWTR.N) Jack Dorsey, also offer loans to merchants. Payments processors use data on transactions they process for clients to make lending decisions. PayPal made a strong push into small business lending in August when it acquired online lender Swift Financial. Last week it announced a deal to acquire Swedish payments company iZettle for $2.2 billion, expanding into payments terminals.